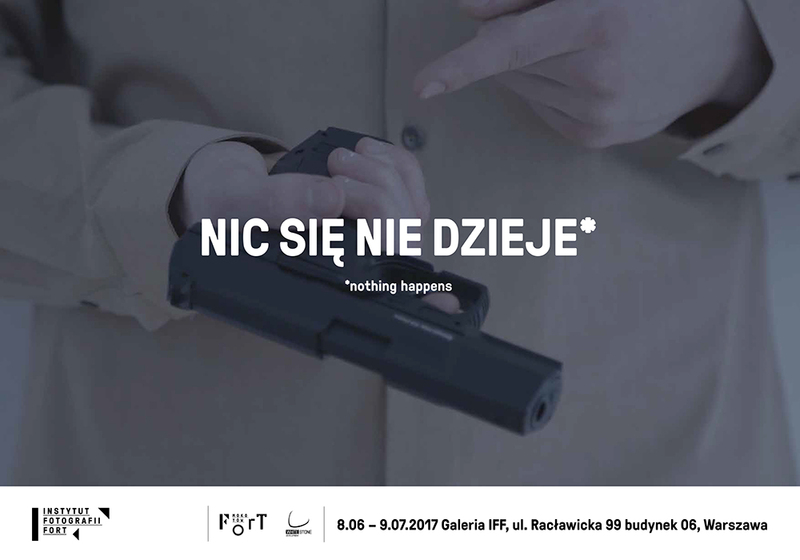 Serdecznie zapraszamy na otwarcie wystawy MFA Portfolio w Galerii Spokojna w dniu 22 marca 2017 (środa) o godz. 18:00. Jest to prezentacja prac dyplomowych studentów z Columbia College Chicago. 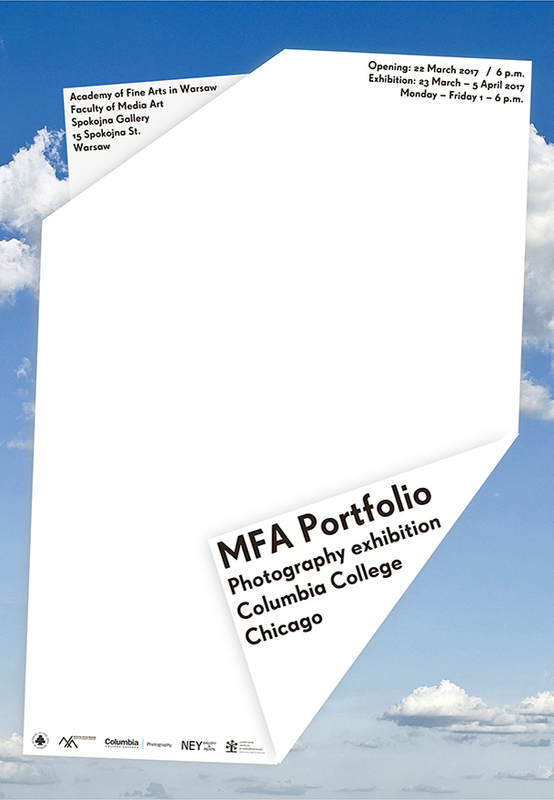 Columbia College Chicago’s Photography MFA is a highly challenging two-year program that honors the traditions of photography while encouraging innovation in contemporary image-making practice. 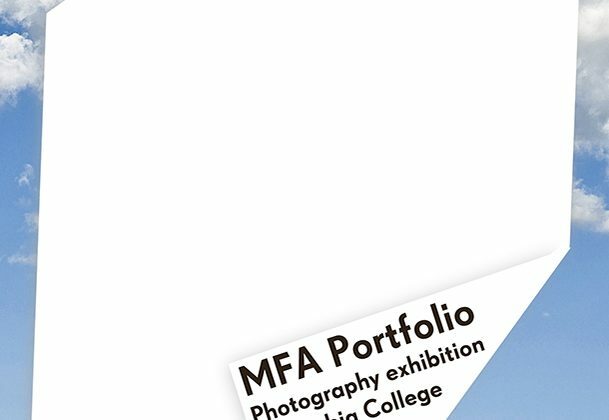 The Photography MFA program provides a rigorous studio environment that supports stylistically diverse photographic practices of a community of emerging artists. Craftsmanship and the formal language of photographic media are valued for their ability to communicate ideas; research and critical thinking are embraced as a foundation of creative practice; innovation and experimentation are encourage in the process of developing a unique voice; and the investigation of history, theory and criticism of contemporary photographic based practice provides the context for discovery during the making process. 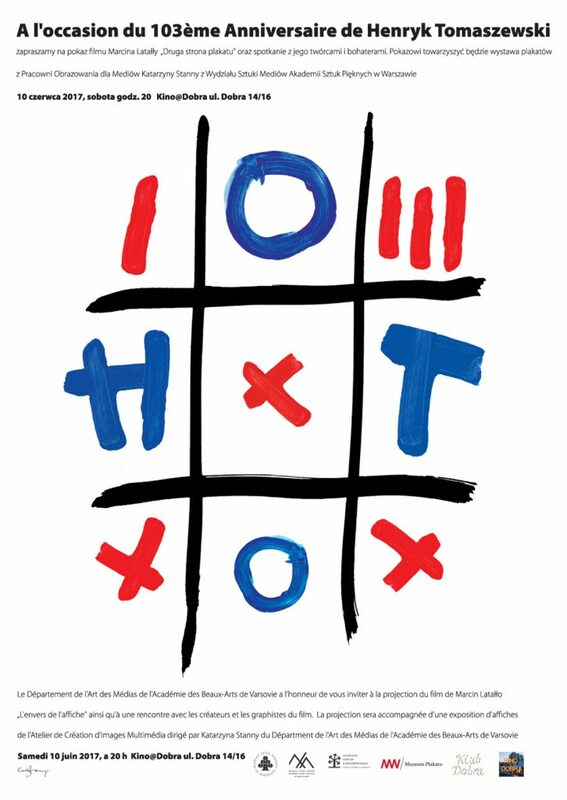 Distinguished graduate faculty, internationally renowned art professionals, and the Museum of Contemporary Photography assist individualized graduate projects that culminates in a thesis exhibition. State-of-the-art studio and lab environments along with individual workspaces support students’ exploration of photographic media. 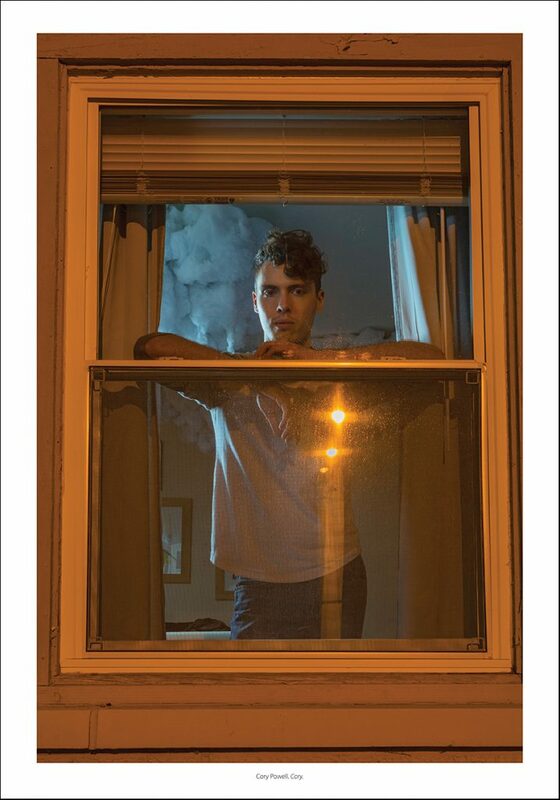 This exhibition “MFA Portfolio” is a sample of the work produced by some of Columbia’s recent graduate students. The dimensions of the prints are kept to 17 x 22 inch for ease of install, the original prints appeared in several different mural scales. Many of these graduates have moved onto successful art and academic careers within the USA.